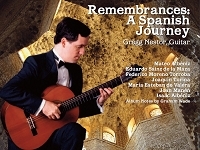 Jobiniana No.1 is the first in a series of works by guitarist/composer Sergio Assad (b. 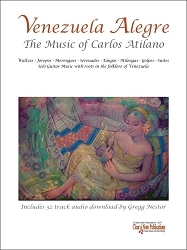 1952) inspired by the music of his famous compatriot Antonio Carlos Jobim. Jobiniana No. 1 is harmonically and rhythmically evocative of Jobim's masterful and prototypically Brazilian voice. Celso Machado (b.1953) is also of Brazilian extraction and currently resides in Vancouver, Canada. Equally skilled as guitarist and percussionist, Machado's music for guitar duo is idiomatic and rhythmically vital. 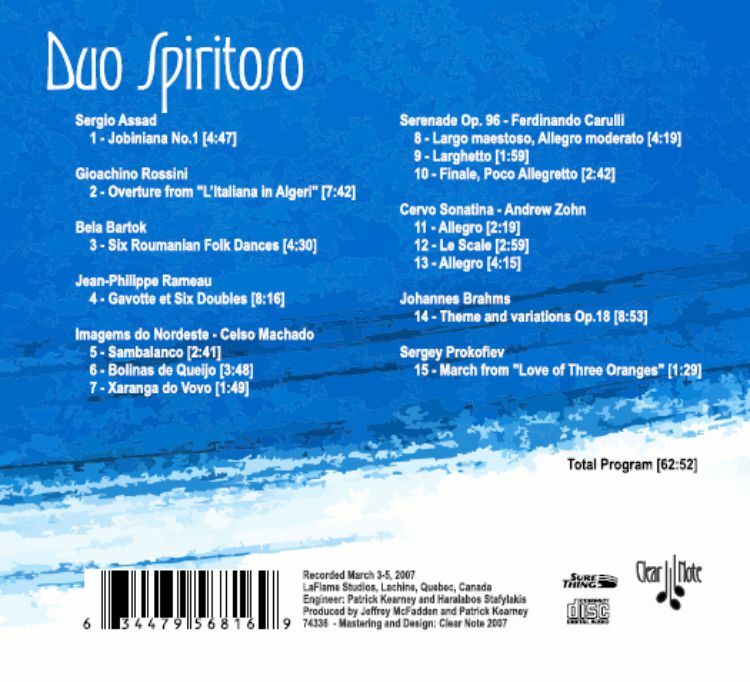 The suite Imagems do Nordeste is a series of sound pictures infused with the folk music of the north-eastern area of Brazil, Machado's home region. 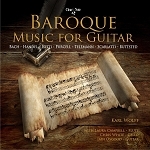 Ferdinando Carulli (1770-1841) is one history's most prolific composers for the guitar as a chamber music instrument. This Serenade, Op. 96, is among the finest examples of his writing with concise forms, virtuosic flourishes, and an unabashed exuberance of spirit. The third movement features a theme borrowed from the opera Joconde, which would likely have been familiar to Carulli as a resident of Paris in the 1810's. The Theme and variations Op. 18 was written in the fall of 1860 at the beginning of a period in which Johannes Brahms (1833-1897) wrote a number of important chamber works. These variations comprise the second movement of the Sextet Op. 18, originally for two violins, two violas and two cellos and arranged here for two guitars by John Williams. Perhaps no less valuable than the great works he left to the canon of 20th century music is Bela Bartok's (1881-1945) important work as an ethnomusicologist. 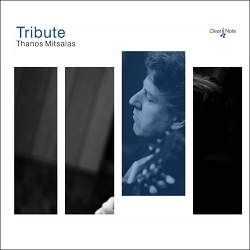 The Six Romanian Dances (1915), originally for piano, are a direct manifestation both of his persistence in collecting this music and of his masterful incorporation of the raw material into his works, practices which continued into his maturity. Cervo Sonatina, composed in 2005 by Andrew Zohn (b. 1970) and dedicated to guitarists Lorenzo Micheli and Matteo Mela, was inspired by the ancient city named in the title. Perched upon a steep slope overlooking the Mediterranean Sea, Cervo is an ancient Italian city, which hosts the Guitar on the Mediterranean Festival each summer. For over 1000 years, residents of Cervo have walked up and down the steep stairs as they still do today, since the narrow corridors do not allow for auto transport. The second movement of the Sonatina, Le scale (The Stairs) depicts the undertaking of the stairs that the faculty of the guitar festival, which includes Mr. Mela, Micheli, McFadden and myself, make several times a day. The orchestral overture to Gioachino Rossini's (1792-1868) comic opera L'Italiana in Algeri was composed in 1813 and was one of his first major successes as a composer. Rossini's distinct style known as the "Orchestral Machine" (the use of short, rhythmically concise motives which, through repetition, crescendo in to a great climax) can be heard in is abundance in this work. Since its premiere in Chicago in 1921, the absurdist Opera Love of Three Oranges by Sergey Prokofiev (1891-1953) has become a standard among opera companies around the world. The most famous melody from this work, the March, has been transcribed for two guitars, reduced from the orchestral suite the composer adapted of the opera for concert performance. Though known early in his career as a music theorist and later as a composer of opera, Jean-Philippe Rameau (1683-1764) throughout his life composed extensively for his primary instrument, the keyboard. The Gavotte et Six Doubles was published in his third collection of keyboard works: Nouvelle Suites de Pieces de Clavecin in 1728. In this work, the dialogue of counterpoint between left and right hand on the keyboard is well suited for transcription for two guitars. 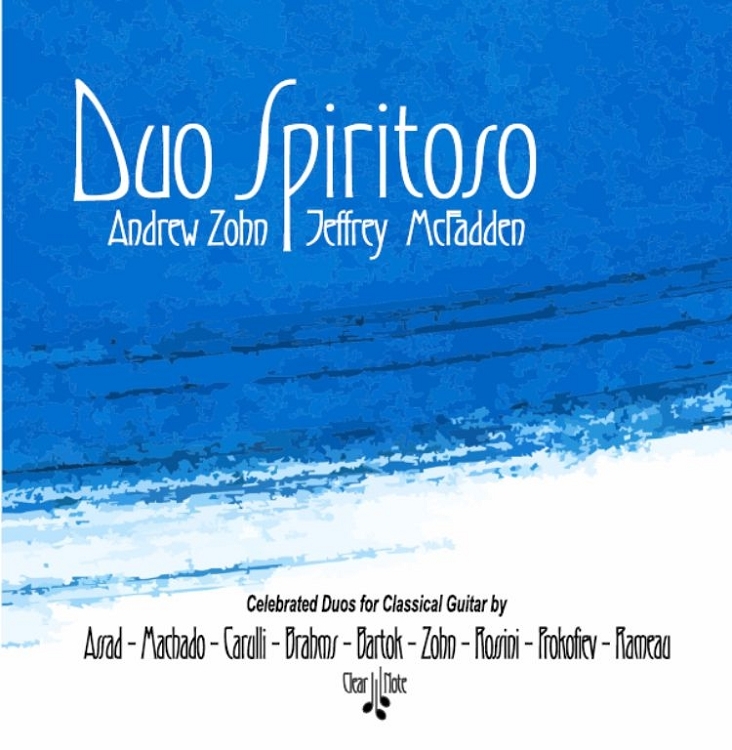 Duo Spiritoso - guitarists Jeffrey McFadden and Andrew Zohn - was formed in 2004 and has performed in Europe and North America to high audience praise. 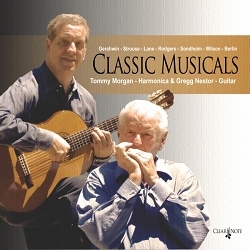 Considered widely to be among the top new guitar duos in the world, they continue to delight with unique programming and a characteristic energy in their performances. Guitart Magazine raved about a recent performance saying: "Their shared musical sensibilities, technical prowess and unwavering standards provided a performance that was at once audacious, dynamic, moving and powerful".